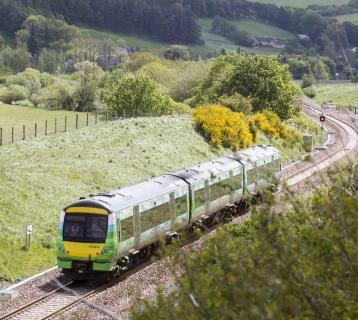 A study of the Borders Railway's second year has shown its "sustained, positive and measurable impact", according to Scottish Transport Minister Humza Yousaf. He was responding to new research into the Edinburgh to Tweedbank line which opened in 2015. Mr Yousaf said it proved that communities were benefiting along the length of the route. Danny Cusick of the Borders Railway Blueprint Group said it had provided job and investment opportunities. The research was based on a survey carried out between August and September last year and passenger journey figures from September 2016 to September 2017. Mr Yousaf said: "The report is welcome evidence that Borders Railway continues to grow both in popularity and benefits to the local economy, not least with the increase in passengers numbers in the second year of service. "It shows the railway is meeting its objectives by acting as a catalyst for investment while also enabling people to take up new opportunities." Mr Cusick added that the research demonstrated the line could deliver "sustainable growth and social benefits". "This research shows that the Borders Railway region is a practical and valuable location for business, leisure and living and we hope to see these results continue year on year," he said. 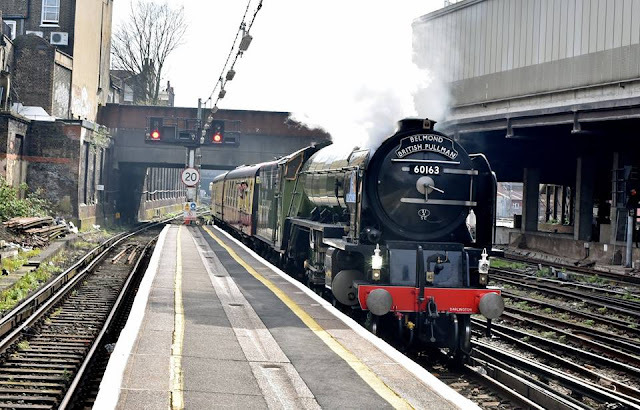 The route has not been free from criticism during its time in operation with the number of services cancelled or delayed and the quality of trains being highlighted. Campaigners have also made repeated calls for the line to be extended beyond Tweedbank and on to Carlisle and for increased train capacity. A transport study is currently examining the feasibility of such a project as part of a wider look at transport issues in the Borders.